I've gotten the same way:) Glitter is like crack lol.Awesome combo. Love it. Leia, I think a lot of us are addicted to glitter right now. 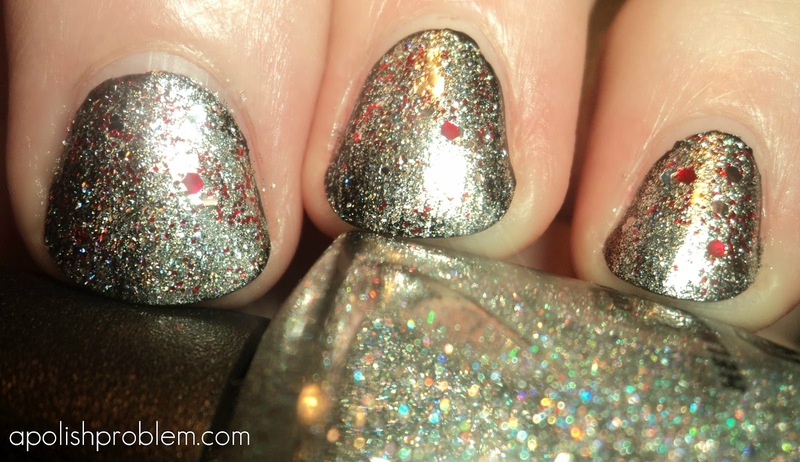 Glitters have been around forever, but it seems like it's the Konad for 2012. I love it.